I have sold a property at 9163 Knouff Lake RD in Heffley. The perfect get-away everyday! 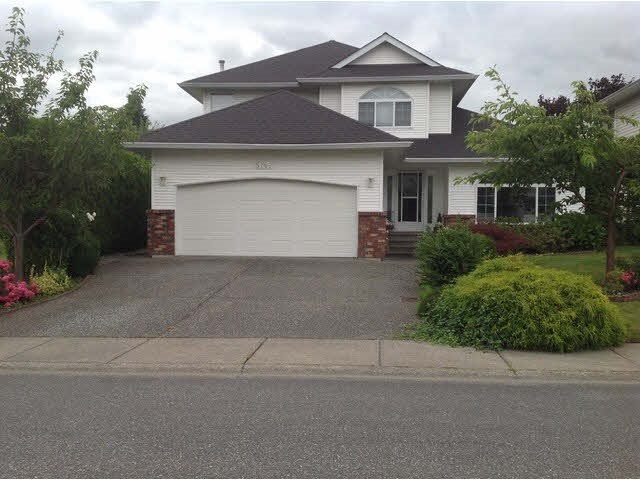 Beautiful Knouff Lake property features a 2 storey, 2 bedroom home on a half acre lot. A block or 2 from world class fishing & 30 minutes to world class skiing & golfing at Sunpeaks Resort. This property also offers a bunkhouse for your guests, a workshop, a garden shed, woodshed and another for your ATV's, boats & such! Immaculate & beautifully landscaped. Cherry maple cabinets, granite sink & island. Cozy living room with woodburning fireplace, pine ceilings. Only 35 minutes to Kamloops!